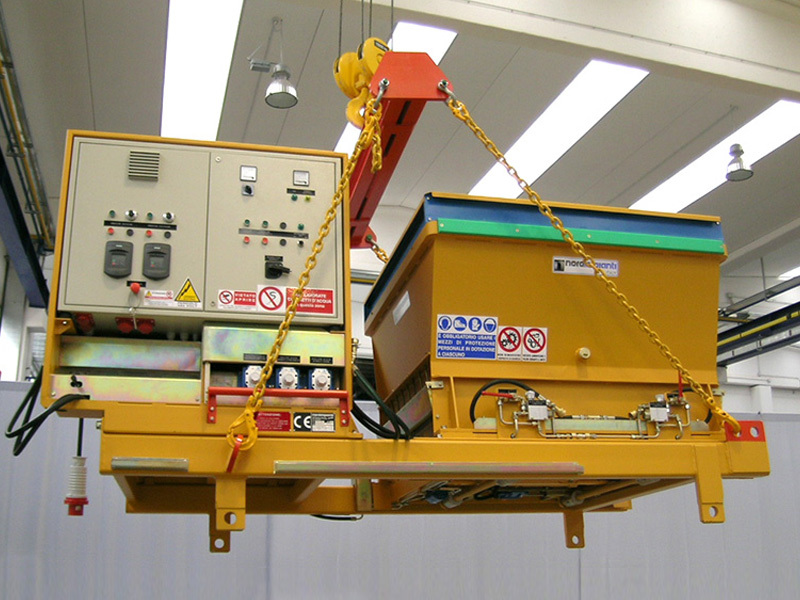 The SF Slipformer for hollow core slabs is available for the production of elements with widths from 600mm to 2400mm and heights from 80mm to 1000mm. 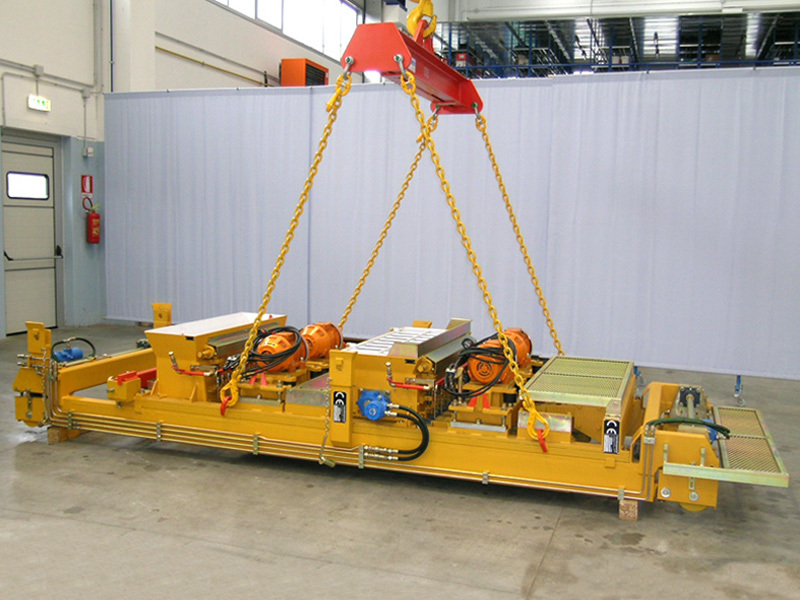 Depending on the height of the hollow core slab there are three different forming insert that can be used with a universal power unit. 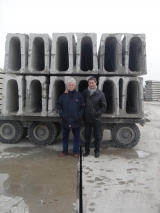 The number of holes within the hollow core slabs depends mainly on the height of the element. 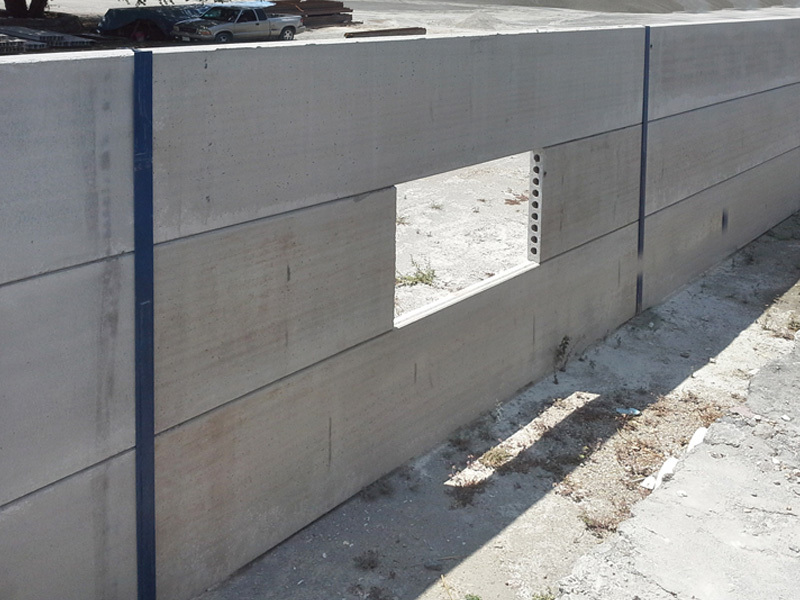 However, both the number and the geometry of the holes can be customized according to customer’s requirements. 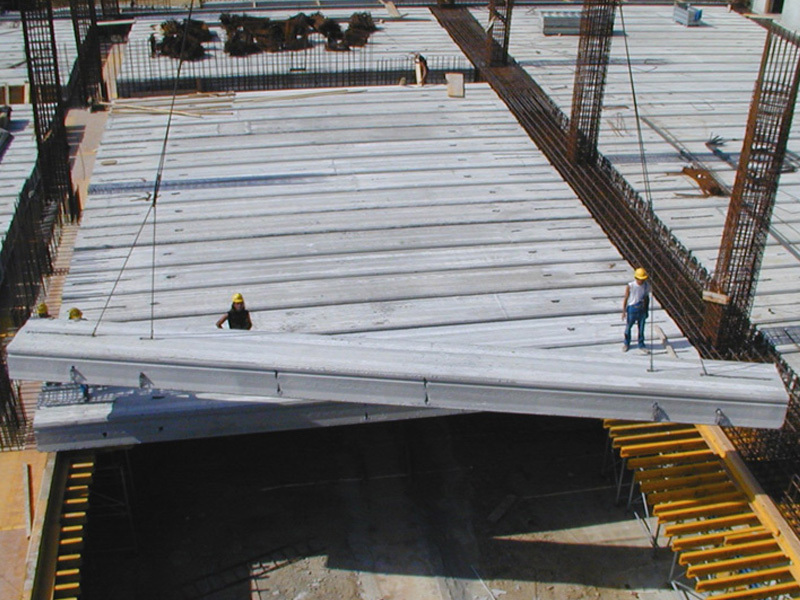 To change the height of the hollow core slab it is only necessary to change the set of forming tubes on the forming insert. 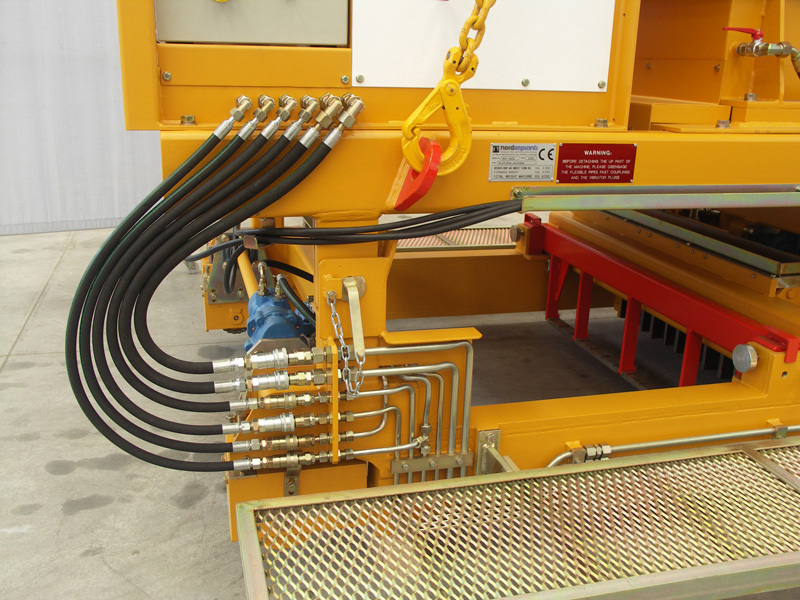 Changing the forming tubes is a quick and simple operation and does not require the use of skilled labour. 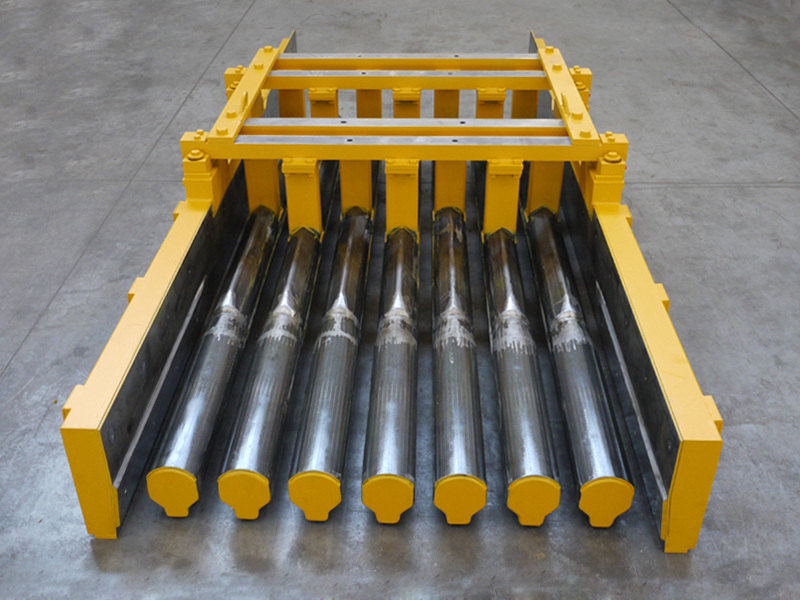 The sf 300 and sf 500 forming inserts are equipped with two concrete feeders (one front and one rear) whilst the sf 1000 forming insert has 3 (one front, one center and one rear) that ensures the correct supply of concrete during element casting. 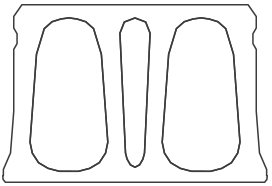 The sf 300 and sf 500 inserts are also equipped with a smoothing device to smooth the top of the element ensuring an accurate surface finish. 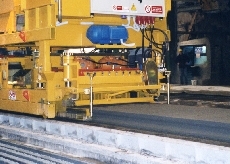 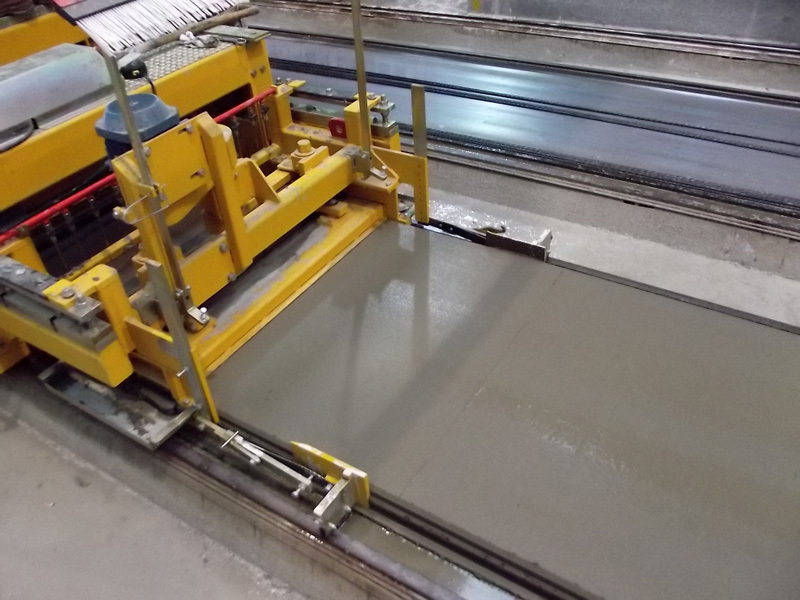 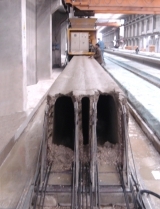 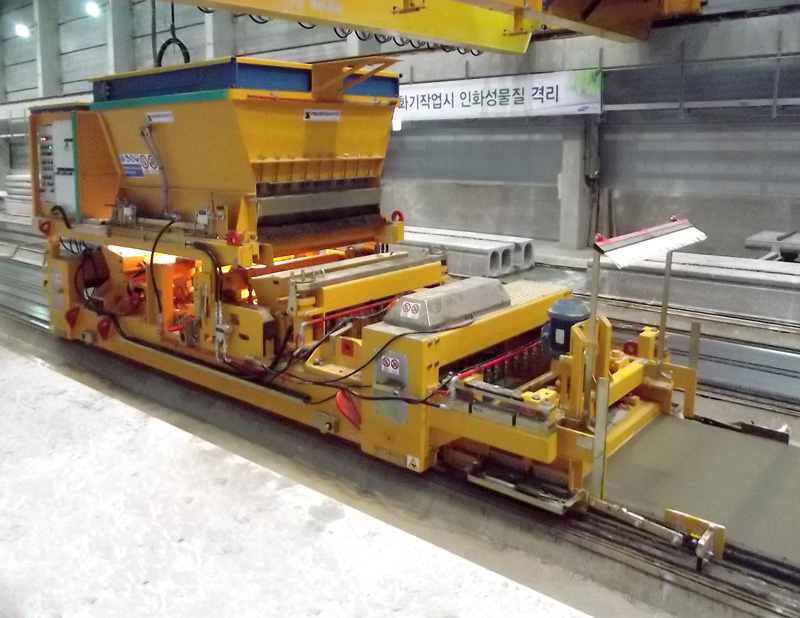 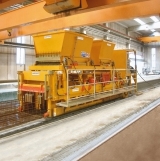 The machine can produce both hollow core slabs for floors and wall panels.